Choosing a hotel can be a tricky business, with so many different promotions and offers to select from. Not to mention the fact that lots of hotels now have fancy websites with high quality images showcasing exactly what sort of experience their hotel has to offer. How can you know which hotels are telling the truth and which are spinning you a line, on top of knowing whether a hotel is right for you in the first place? You need to sit down and think about the most important factors for you when planning a vacation. 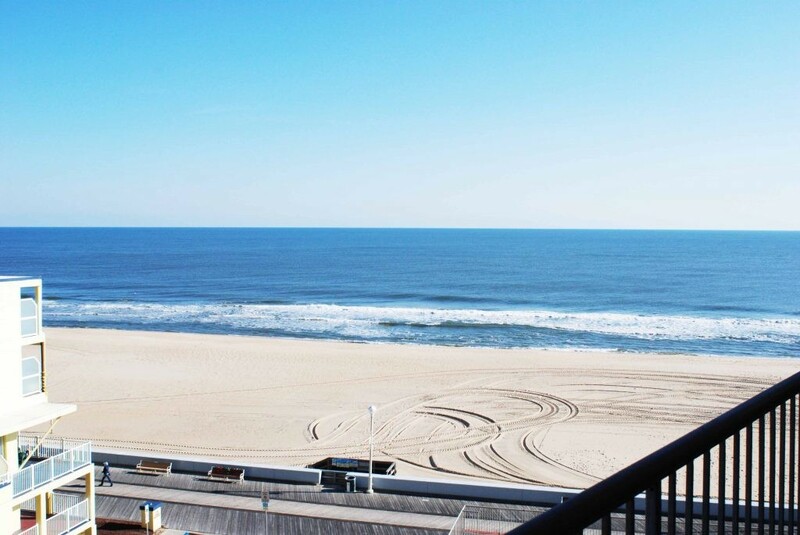 Do you want stunning beach views, such as the ones offered by the Grand Hotel Ocean City or would you rather be a little further inland? Do you plan to spend a lot of time in the hotel so require more amenities than if you just plan to use it as a base for exploring the local area? How much can you afford to spend on your accommodation? All of these questions can help you narrow down which type of hotel you are looking for. Aside from the length of time you are going to be spending in your hotel, it’s always worth taking a look at the facilities on offer in a hotel. This will give you a good indication of the type of hotel you are looking at, and the type of experience you have expect to have. 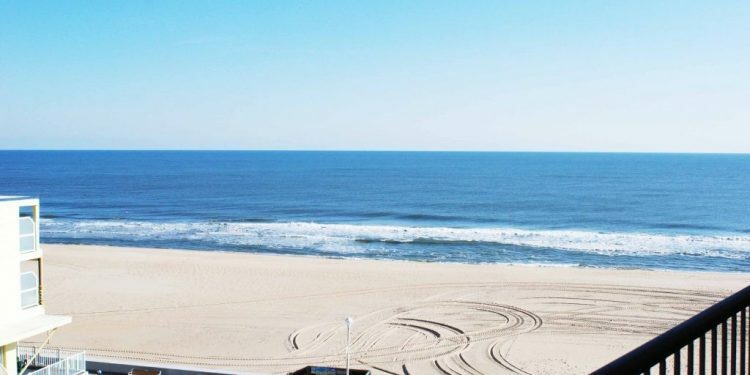 The Grand Hotel Spa Ocean City offers on-site parking, on-site dining, indoor and outdoor pools, a fitness centre and an on-site spa to name but a few of the facilities on offer. If you have a specific desire to use a hotel pool then this would be a good hotel, for example. If you think you’ve found the perfect beach hotel then before you book, make sure you look up some reviews from real travelers. This will give you a fairly accurate insight into whether the hotel meets up to the image it portrays but do remember to take the reviews with a pinch of salt; everyone has their own idea of what a hotel should offer and some may simply be a little more choosy than others. That said, if all the reviews point out the same negative issues then you know that the hotel probably has some areas to improve. Savvy travelers will tell you that the best experiences are those where you can fully immerse yourself in the local area so think about this when considering where to stay. Are you going to be in the heart of your destination or out on the sidelines? If you want an authentic trip then maybe pick a hotel closer to the action.